XIOM is using POLY SPAN STRETCH fabric. IRENE is extra light & soft t-shirt. 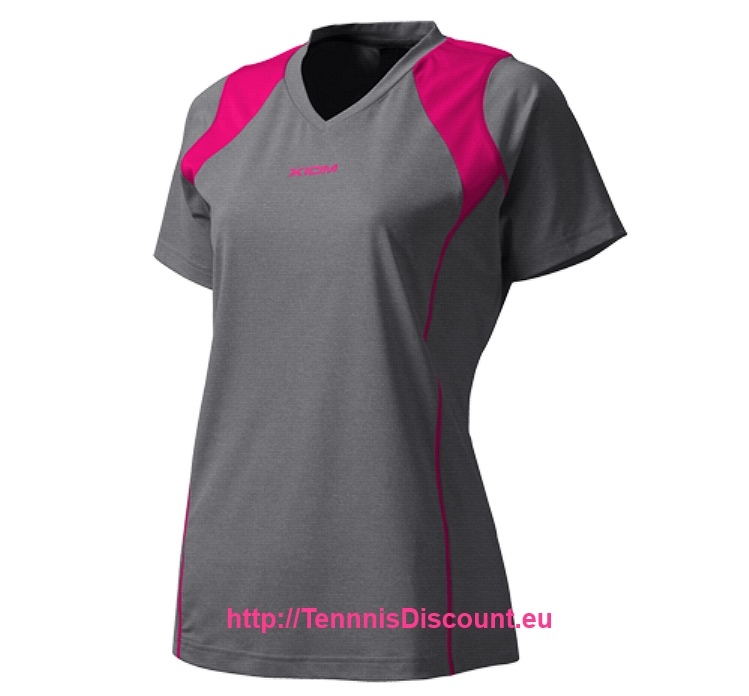 LEO & IRENE can be worn as perfect daily V-neck shirts for various sports activities.